Three startup CEOs presenting at the Mekong Tourism Forum in June 2018: (l-r) Ecohost’s Bui Thi Nhan; BambooLao’s Khoungkhakoune Arounothay; and GoExplore’s Huong Nguyen. Across the world from Silicon Valley, a few brave entrepreneurs are doing excellent work around Southeast Asia’s Mekong River. The effects of their work go far beyond fattening some VC’s portfolios. 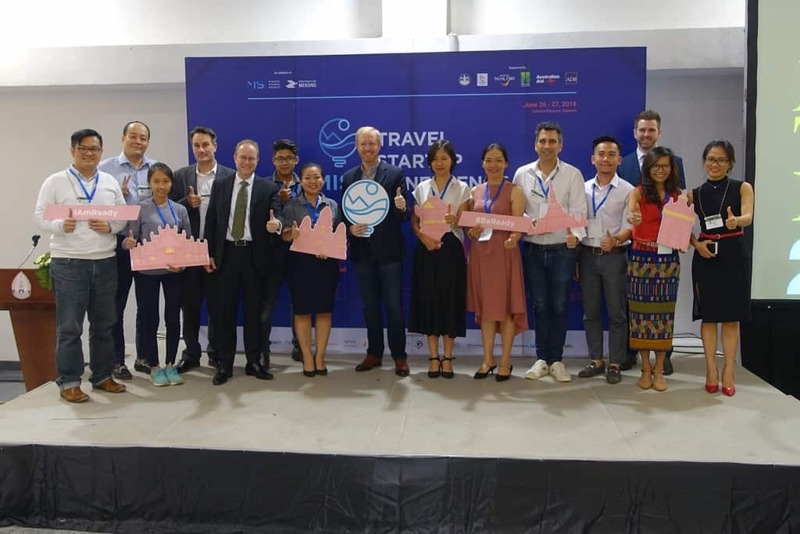 Unlike most Silicon Valley startups, the businesses participating in the Mekong Innovative Startups in Tourism (MIST) Program don’t dream of hefty dividends and billions of dollars in preferred shares. Instead, they aim to make a difference in one of the world’s most challenging tourism environments. The Greater Mekong Subregion (GMS) – a grouping of countries along the Mekong River that include Myanmar, Cambodia, Thailand, Vietnam and Laos – has “experienced a period of explosive growth, to the point that this is the fastest growing region for inbound tourism in the world,” explained MIST’s Director Jason Lusk at last month’s Mekong Tourism Forum at Nakhon Phanom, Thailand. Countries in the GMS consistently fail to rank among the world’s most-visited destinations. Consistently, even as it boasts popular stops like Angkor Wat and Luang Prabang. 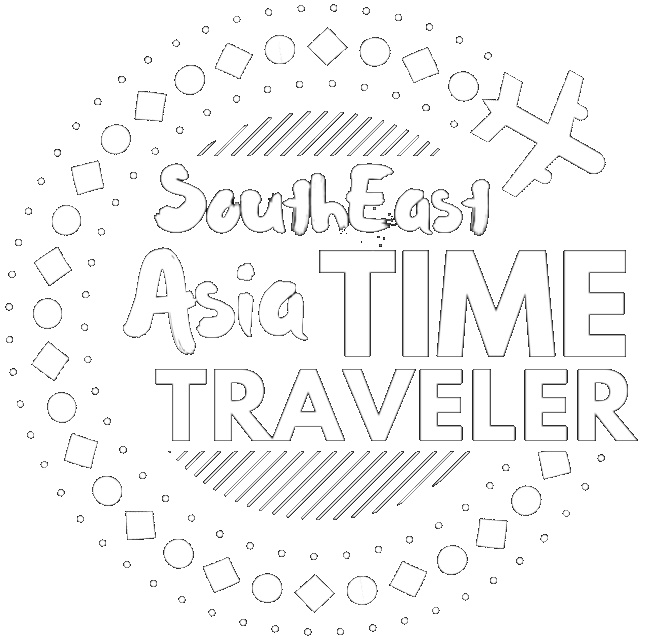 “The [local] travel industry, for all of the hype in the region, is statistically one of the least, if not the least efficient industries in Southeast Asia,” Jason explained. Travel entrepreneurs face many hurdles: lack of online presence that keeps them invisible to travelers googling for future trips; unevenly distributed tour itineraries that crowd some places and deprive the rest; and growing plastic pollution, among others. MIST is on its second year of nurturing Mekong-based startups. Over 350 entrepreneurs applied to join this year, all undergoing an extremely competitive process to pick out the ten who presented to us at the Mekong Tourism Forum. Even with its short track record, MIST has already succeeded in bridging Mekong startups with capital infusions and a significant brain trust. Jason reminds us of I Love Asia (I Love Hue) Tour, which made last year’s final round. I Love Hue offers women-led motorbike tours in Hoi An and Hue, Vietnam. Their winning pitch caught the attention of Facebook’s COO Sheryl Sandberg. “When she came to Vietnam last year, she asked to meet [Nguyen Thi Huong Lien], the CEO of I Love Asia tour – who by the way is just 24 years old!” Jason told us. “They talked for half an hour, and Sheryl had to be torn away from the meeting by her staff. The two of them since then have had a lively email correspondence. Entrepreneurs can choose to join through one of two streams. 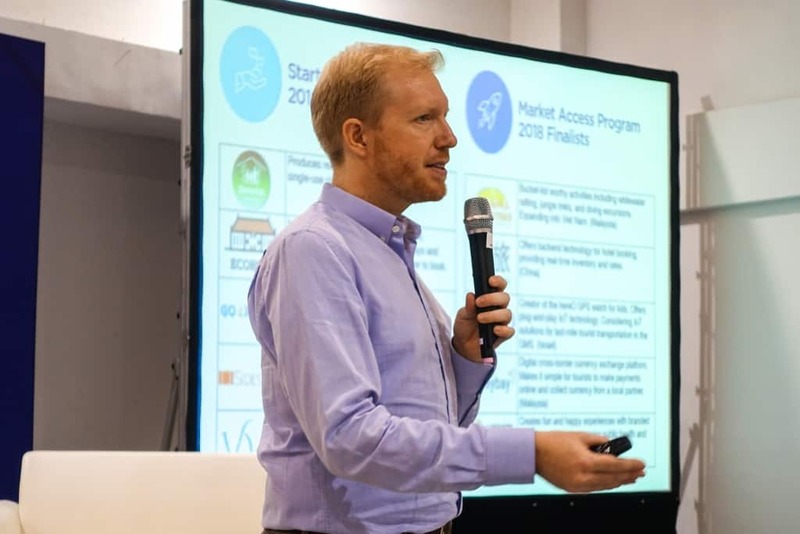 For the Accelerator program, its five most outstanding startups win innovation grants of up to $10,000 and an opportunity to pitch to investors at Singapore’s ITB Asia. Of the ten startups we encountered at Nakhon Phanom, we found four with greater-than-usual potential for making a positive change in the Mekong. We’ll meet our first two choices in the next blog installment. The first: a Lao citizen using reusable straws to face down a mounting Mekong garbage problem. The second: a Vietnamese digital nomad leading fellow nomads in “workations” across her homeland.